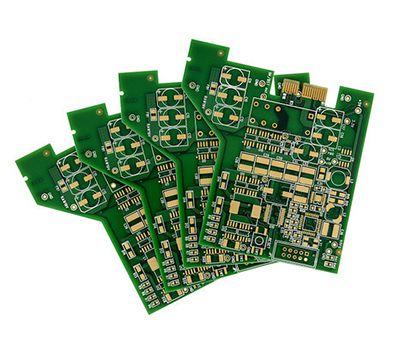 Printed circuit board (PCB) layout and design services is one of the ways that we help our customers get to market faster as our engineering team has significant real world experience designing PCBs for performance and manufacturability. Our team of engineers and CAD/CAM operators are available to discuss any project needs that our customer may have as we are fully licensed and utilize industry leading tools, including Cadence Allegro, Mentor Expedition, Mentor's PADS, Altium, Valor for DFM Analysis. We have the experience required to consistently meet the highest standards in the industry. Our experience spans multiple market segments, including Telecom, Datacom, Computer & Storage, Medical, Mil/Aero, Industrial, and consumer products. Our expertise lies in High-Speed Circuitry Design up to 40GHz and Mesh Networking (Optical: OC-48, OC-192, T1, E1, and Infiniband). Other capabilities include Thermal Engineering, Signal Integrity Analysis, Software and Firmware Design, including software integration and API design. Analog Circuit Simulation and much more!